We invite you to contact us today to discuss your care. Please don't hesitate to contact us. Click here to read what others are saying about Peterson Chiropractic. Our office is like family…literally. 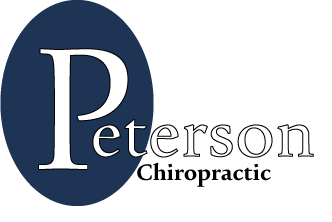 Dr. Ward Peterson’s two sons, daughter, son-in-law, and daughter-in-law all work at Peterson Chiropractic. Not only do we focus on helping our patients have physically healthier lives, but mentally and spiritually as well. 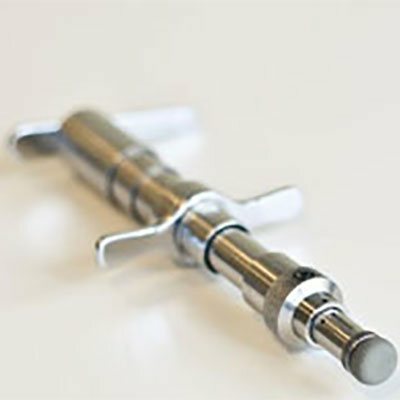 This is done through our gentle torque release technique, positive attitudes, and prayer with and for our patients. If you would like to visit our office, feel free to contact us today at (210) 691-2747. 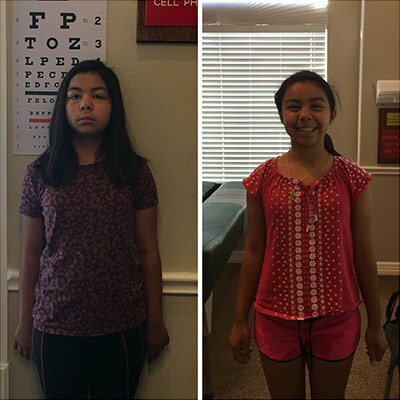 I am so thankful to Peterson Chiropractor. They have helped me and my children get on to a healthy path. I have been able to get off all pain meds and my son has not had an asthma attack in 3 yrs.